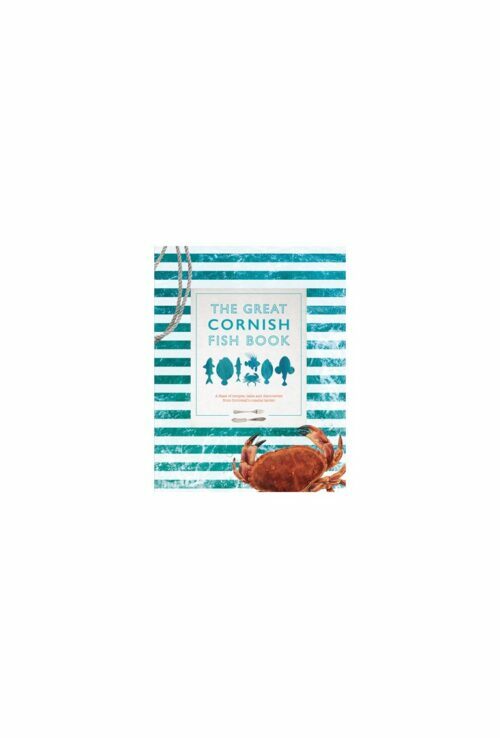 All Things CornishCornwall has become a haven for Foodies with the County offering an extensive choice of home-grown products which tantalise and tease the taste buds of locals and visitors alike. 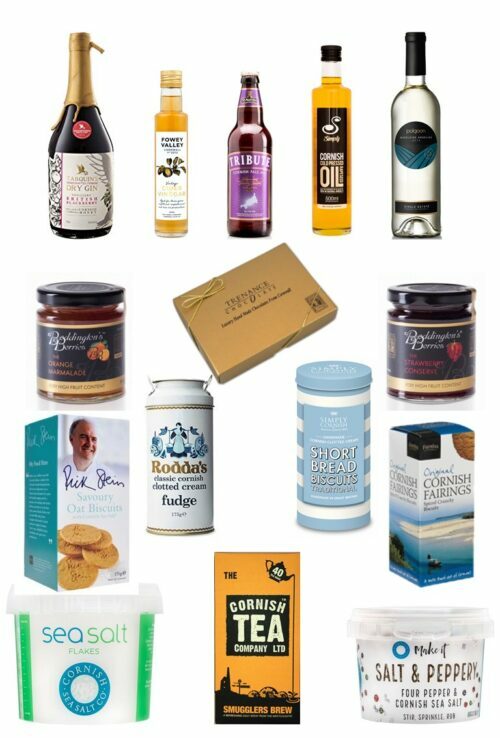 From Rodda’s Cornish Clotted Cream to Cornish Sea Salt; Cornish Yarg Cheese to handmade Trenance Chocolate; Cornish Seaweed to Furniss Cornish Fairings to Boddington’s Berries Conserves; Tarquin’s Cornish Gin to Camel Valley Sparkling Wines – Cornish producers are in abundance and The Cornwall Hamper Company brings them together for your delectation. 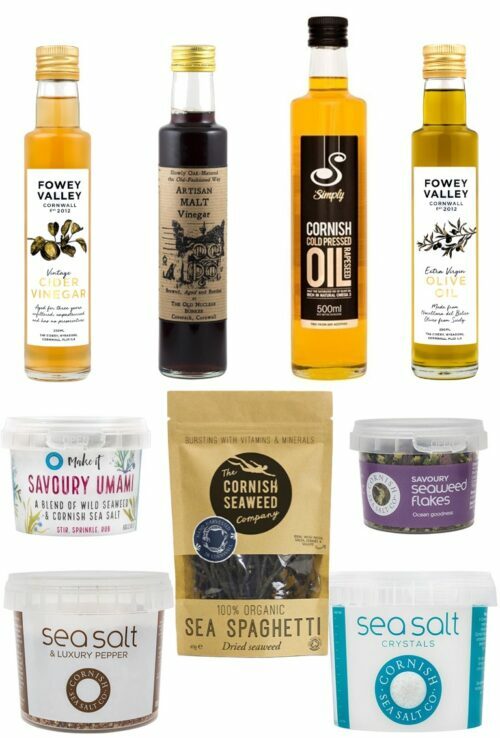 Look for Multi-Buy Savings across our All Things Cornish range. All prices include either Next Day Courier or Royal Mail Signed For Delivery so you will be able to track your order until its arrival. The?Royal Trenance Hamper was created?and presented to His Royal Highness The Duke of Kent at the opening of Newquay’s Trenance Heritage Cottages in 2015. Please select your choice of Presentation Box from the Dropdown Box. 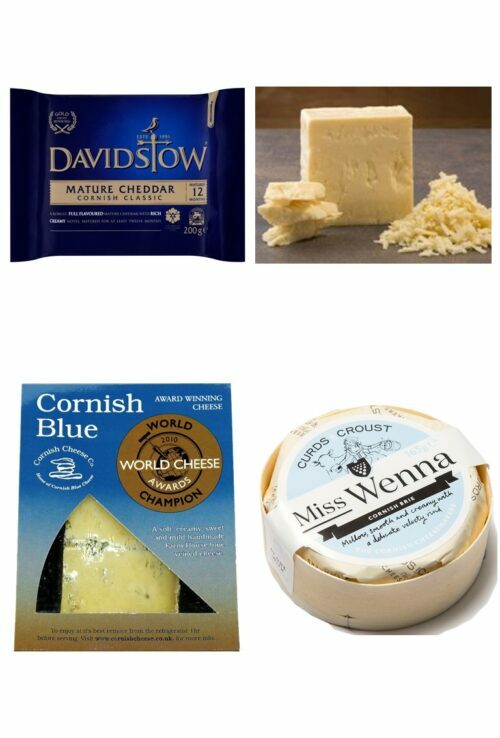 If you would like us to select specific flavours or swap an item e.g. Swap Strawberry for Raspberry – use the ‘Substitution‘ box. Enter your Gift Message, if applicable, in the text box. Your preferred delivery date?can be selected during checkout. 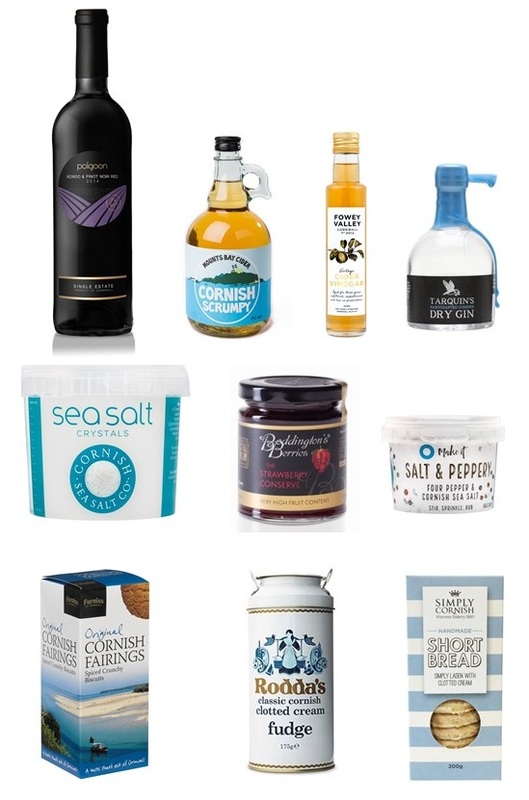 The Cornish Sea Salt Company are undertaking a re-branding across their range; as a result you may receive a different style of packaging to that shown. Hampers are dispatched Monday to Friday (excluding Bank Holidays) for delivery by Next Day Courier. If you would like your Hamper delivered on Saturday there is an additional delivery charge which will be calculated during checkout. We are unable to dispatch to the Scottish Highlands & Islands, Northern Ireland, Isle of Wight, Isle of Man, Isles of Scilly or the Channel Islands. 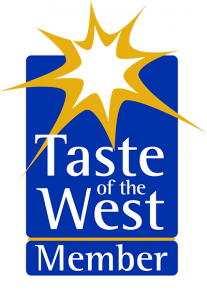 trading name of Newquay Fruit Sales Ltd.